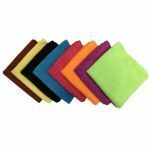 If purchasing 96 pieces or more please visit our Microfiber Wholesale Section for the bulk discounted price of $0.77 per cloth. Our second best-selling towel! 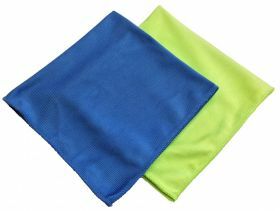 Although a standard microfiber or long-pile microfiber have a long list of practical uses, typically they are not 100% lint-free. Due to their longer pile they are liable to leave lint or streaking behind. 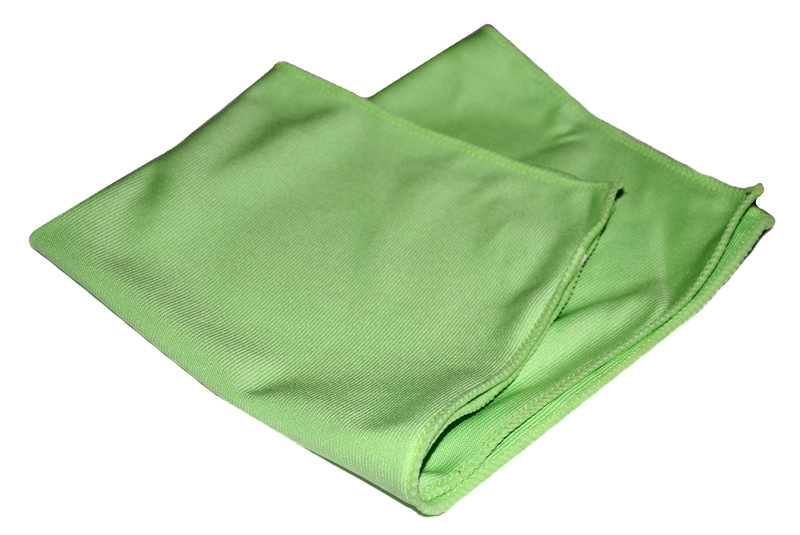 Our microfiber glass cloth was created to solve this issue. 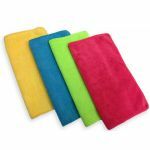 It is 100% lint free with a sheen finish to ensure lint does not even get trapped on it! In addition to just glassware, it performs exceptionally on mirrors, windows, stainless steel, and chrome. 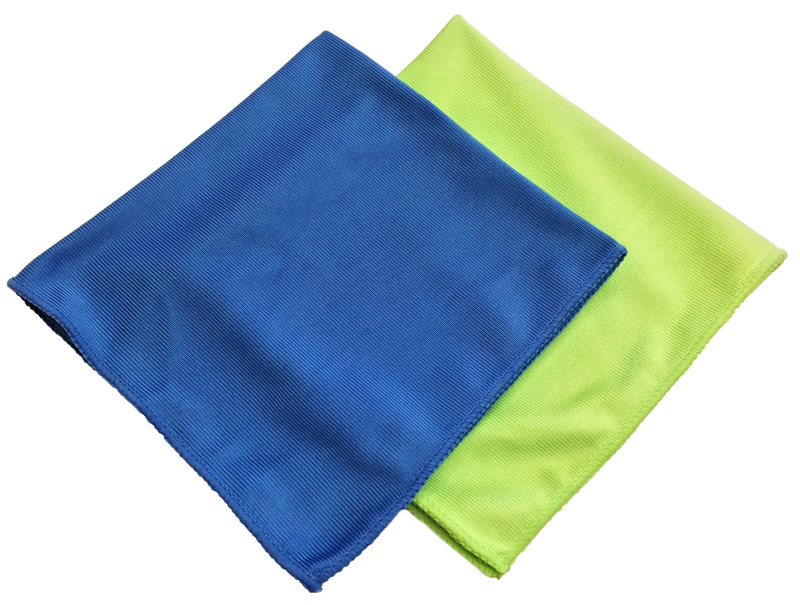 The microfiber glass cloth has uses in every industry, and the majority of our customers use it in conjunction with our standard or premium microfibers for the perfect clean! 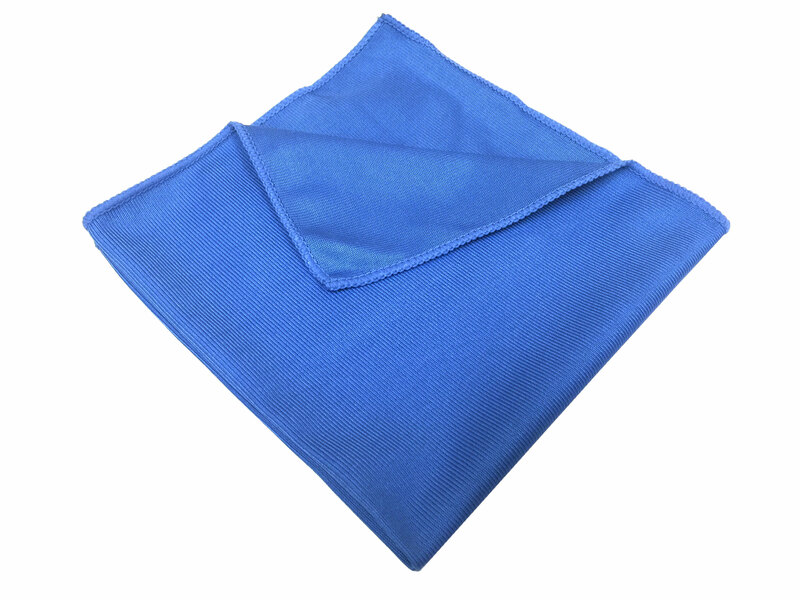 Hands down, the best glass cleaning cloth I have found! Tried expensive diamond weave, and waffle weave towels and they can't touch the streak free results of this towel!! 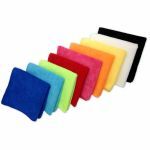 All of my microfiber needs will be coming from Maxim from now on! Paired this with my mops and standard microfibers. These leave absolutely no streaking! Great product! Thanks everyone! the best shine I have ever had and even my dcar windows sparkle. I have been looking for a long time for these !! Great for cleaning my windows at home. No more needing paper towels and seeing streaks.